Ignorance is bliss... especially when it comes to murder! Ever since the death of his father, Fellworth Dolphin has slaved away as a waiter to support his miserly, cold-hearted mother. 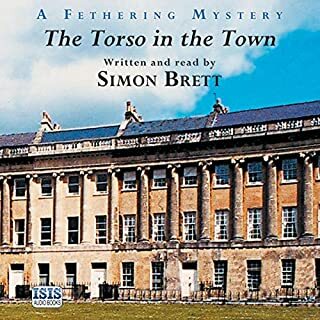 So when she suddenly dies Fellworth is shocked to discover she has left him a fortune. Somewhat confused, Fell teams up with a girl from work, Maggie, to investigate the source of the riches. But what they find instead is a closet full of skeletons... Is it really possible Fell's father was involved in a decades-old train robbery? And who is the mysterious woman in the portrait? 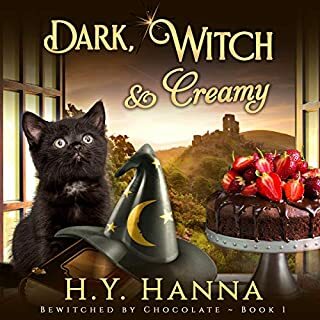 When novice witch Caitlyn Le Fey heads to the outdoor cinema festival at a beautiful English manor, the last thing she expects is for the evening to end in murder. 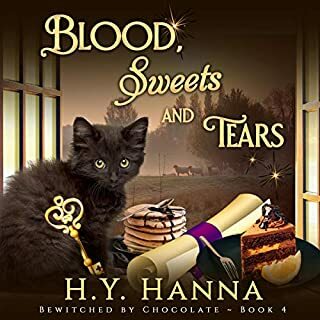 But when a dead man is found with fang marks in his neck and her old vampire uncle, Viktor, is arrested, Caitlyn must use all her newfound magic powers to clear his name. 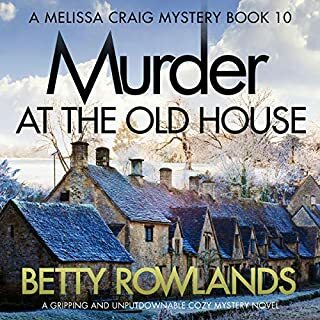 Amateur sleuths Jude and Carole take on their third case when a terrible discovery is made in the cellar of a grand old house. Grant and Kim Roxby had hoped that their first dinner party at Pelling House would make an impression with their new neighbours. And the next day it's certainly the talk of the town. For their guests - including the couple's old friend Jude - had been enjoying a pleasant meal before they were rudely interrupted by a gruesome discovery. A human torso hidden in the cellar. 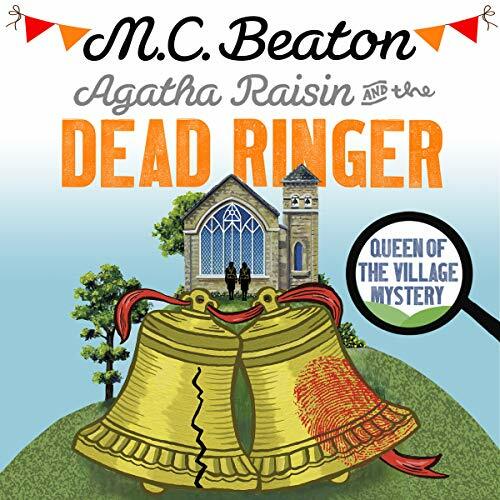 The latest Agatha Raisin mystery from best-selling author M. C. Beaton. The team of bells at St. Ethelred church is the pride and glory of the idyllic Cotswolds village of Thirk Magna, together with the most dedicated bell ringers in the whole of England: the twins Mavis and Millicent Dupin. As the village gets ready for the Bishop's visit, the twins get overly excited at the prospect of ringing the special peal of bells created for the occasion and start bullying the other bell ringers, forcing them to rehearse and rehearse...so much so that Joseph Kennell, a retired lawyer, yells at the sisters that he 'felt like killing them'! When the twins' home is broken into one night and Millicent is found dead, struck from a hammer blow, suspicion falls onto the lawyer. Will Agatha unmask the real killer and clear Joseph's name? 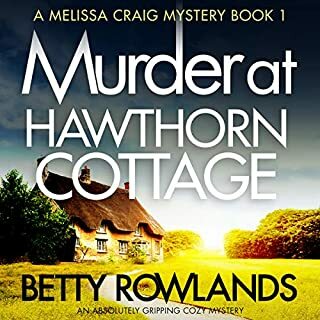 I’ve written rave reviews about Agatha Raisin in the past. I understand that the stories are generally quite gentle and lacking in gore and massive plot twists but that has always been part of their charm. 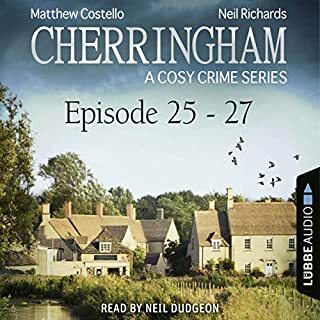 I was so pleased to see that the new Agatha Raisin had been released and really looked forward to a weekend of listening to Agatha’s latest antics... sadly it really failed to live up to expectation. 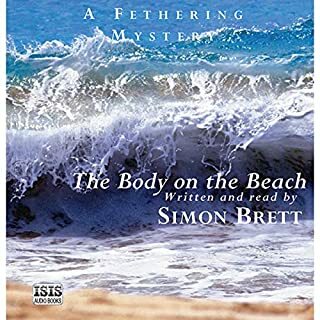 I feel like a real cow for saying this but Penelope Keith even seemed aware that the book wasn’t quite firing on all cylinders as her, usually excellent, narration seemed a bit lacking too. All in all, if you’re a die-hard fan then go for it, but don’t expect it to be as enjoyable as its predecessors. 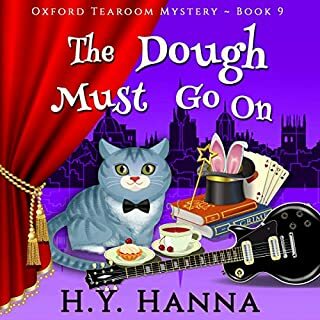 If you’ve not heard of Agatha before now then I strongly recommend that you go back to the start and listen to Quiche Of Death, which is much more fun than this one. Cannot have been written by MC Beaton! Bitterly disappointing! 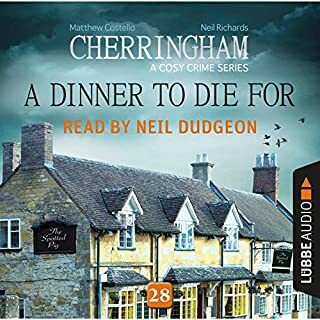 I have all 28 Agatha Raisin books on audible and like other friends been through them 3 times now so know them well. I had looked forward very much to the latest book but it is completely different. Its as though someone else has taken up pieces of a jigsaw and made a completely new ill fitting picture! I have read every one of The Agatha Raisin Books and I honestly couldn’t understand the plot. It went all over the place. I listened to the end because I love Penelope Keith. I hardly recognised any of the characters as they all seemed to have changed personalities. Very disappointing. I found this book most distasteful. Far too much whingeing, whining and rudeness which detracted from the already thin and improbable storey line. Sad as I have purchased and enjoyed all other books in this series. 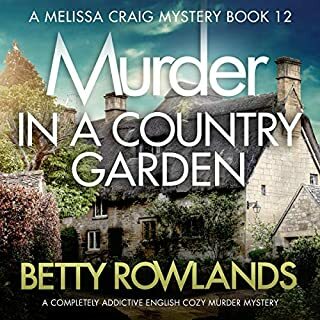 I usually love the AR series but found this story a bit irritating with a focus on soppy story lines and losing the murder plot in the tangles. Ok but not one of the best. I've waited in anticipation for this the latest in the Agatha Raisin mysteries... but I'm disappointed. The tone of M.C. 's writing and the tone of Penelope Kieth's narration have changed in this lastest adventure. And not for the better. There's more vitriol from the characters than ever: and gone are the glimpses of Agatha's nature which makes us soften our attitude to her overtly brittle personality. 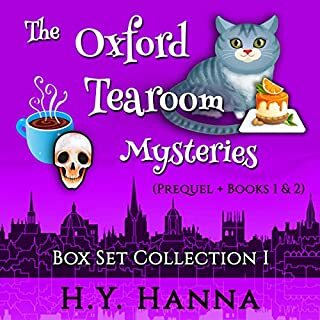 The voice characterisations of Mrs. Bloxby the vicars wife: in some novels called 'Sarah' and in others appears to be called 'Margaret: and of Sir Charles Fraith, Roy Silver and Agatha herself don't match those of the previous dramatisations. They're off kilter. Because of M.C. Beaton's seniority Agatha might soon be permenantly retired, therefore I'm hoping that with repeated listenings I'll get to like this title more than I do after the first listen. Was so looking forward to the new Agatha Raisin story but certainly way below the usual standard. Silly and very far fetched. Won't want to listen again unlike earlier books. Didn't enjoy this one at all. Another enjoyable book by this author. Never fails to make me smile, keep them coming. 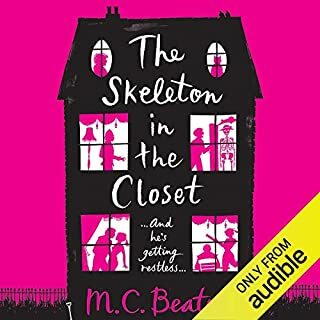 Another classic by M C Beaton, the ups and downs of Agatha Raisin and her life as a detective in the Cotswolds, murder, dispersing women, love and a few laughs along the way.